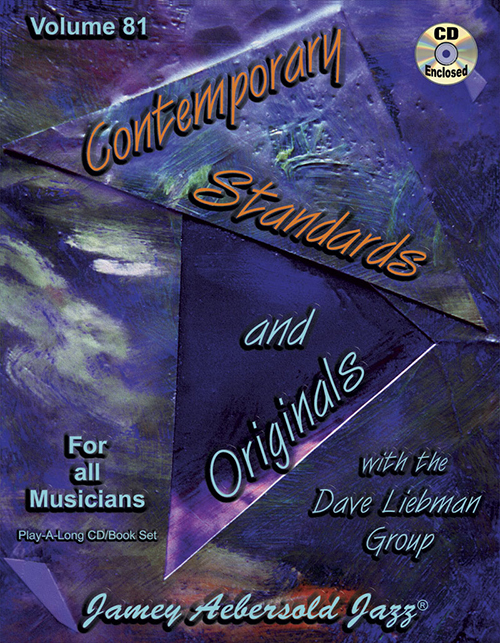 This edition is a Book and CD set, not Book and Cassette. 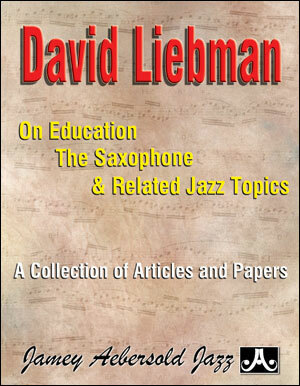 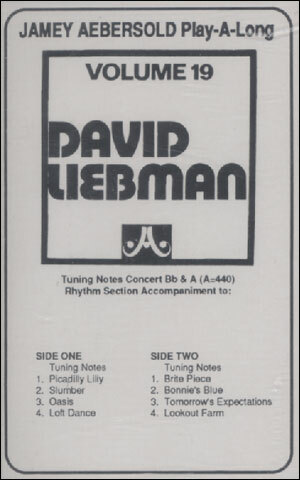 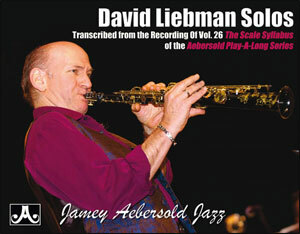 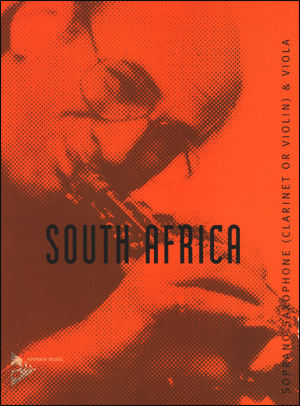 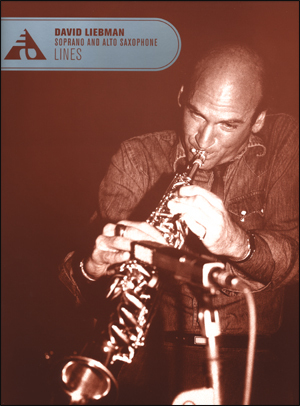 Imagine being able to hear a giant of the tenor saxophone and follow his every note in an accompanying book, or better yet, play his solos by yourself with the Volume 19 "David Liebman" Play-A-Long. 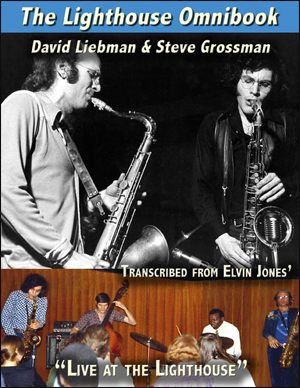 During the recording session of the Vol. 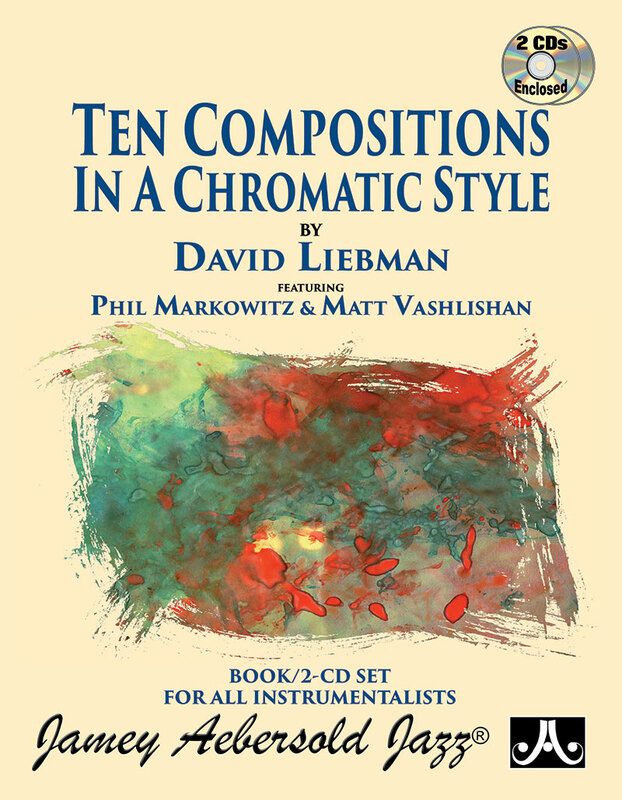 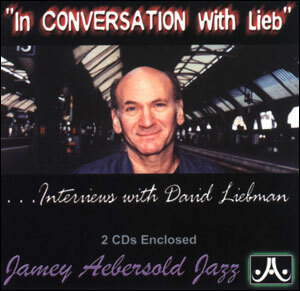 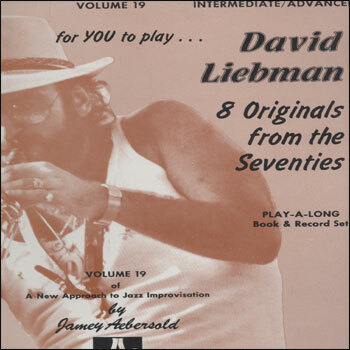 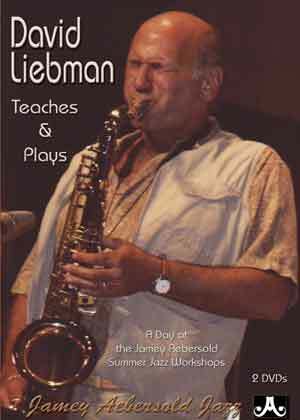 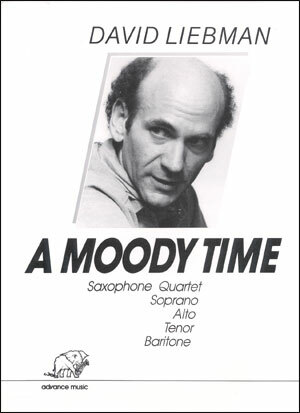 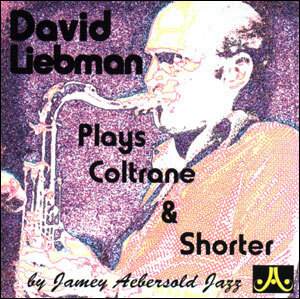 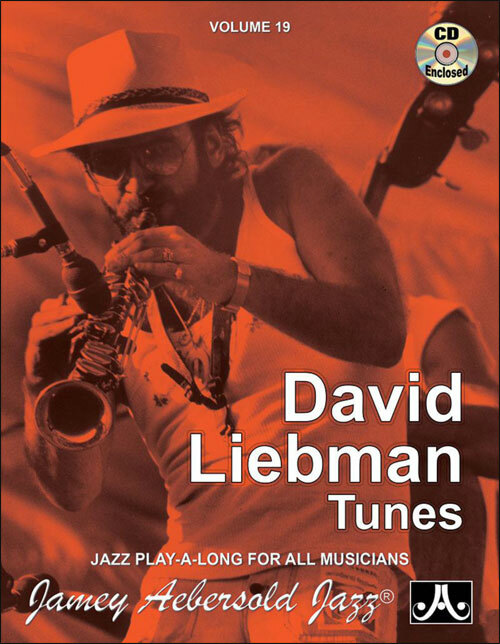 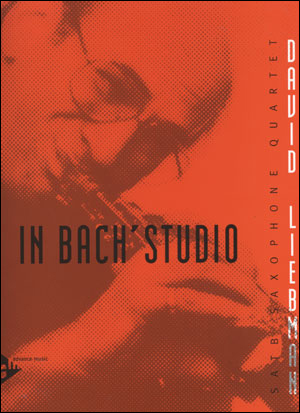 19 Play-a-long, Dave Liebman soloed with the rhythm section to give them inspiration (it can be difficult to "comp" when there is no soloist to accompany.) 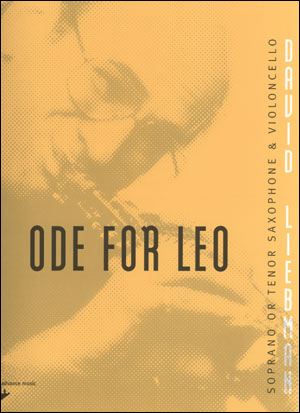 His playing was so exciting and such a classic example of modern tenor playing, that we decided to release the recording as a separate item. 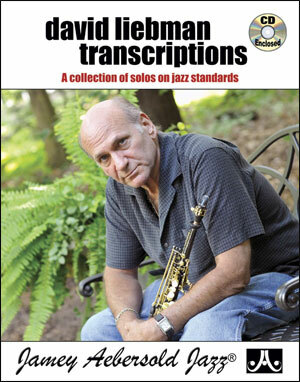 To make it even better, six of the eight solos have been transcribed in an accompanying book so that you can SEE and PLAY along! 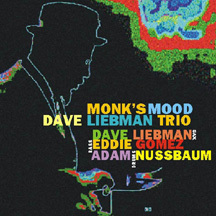 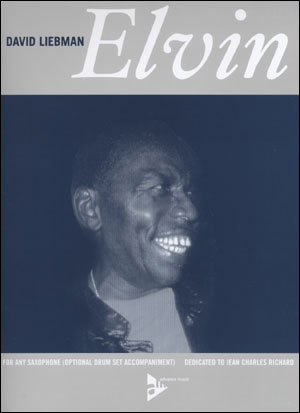 This is the ultimate study in Dave's improv techniques and concepts and a perfect example of what propelled him to jazz super-stardom and an eventual NEA award. 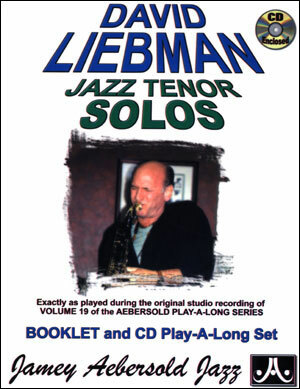 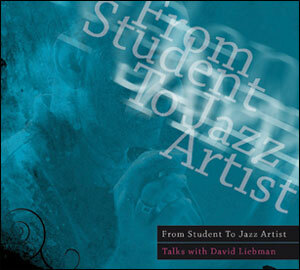 For ALL jazz soloists - not just tenor players!